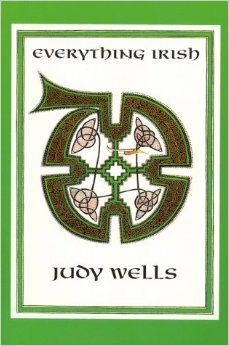 JUDY WELLS is a San Francisco Bay Area poet, writer, and teacher whose work has often been influenced by her Irish heritage and love of storytelling. 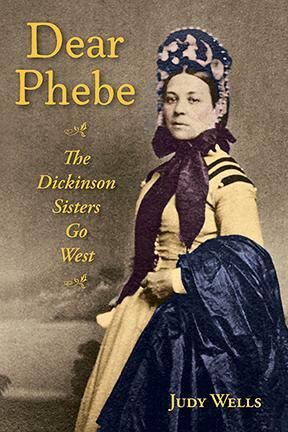 In her most recent 2018 release, Dear Phebe: The Dickinson Sisters Go West, Wells delves into her New England Protestant heritage, discovering her distant relationship to poet Emily Dickinson. While Emily stayed in the homestead at Amherst, Wells' ancestors, Phebe, Delia and Abbie, took the more adventurous course that many 19th century pioneer women chose, and headed to California! 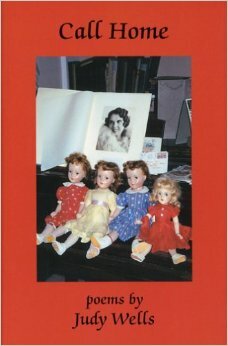 Dear Phebe recounts this fascinating family story in poems and prose which reads like a novel. Since 1979, Wells has published 12 books of poetry and had her work represented in numerous literary journals and anthologies. 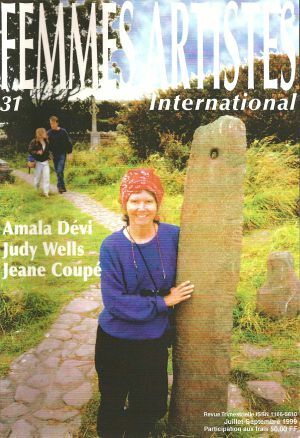 JUDY WELLS is a fourth generation San Francisco Bay Area Californian. She traces her Irish roots from her maternal great-grandparents, Edward Rodgers (McRory) from Gortin, Co. Tyrone in Ireland, and Letitia Kinney from Philadelphia. 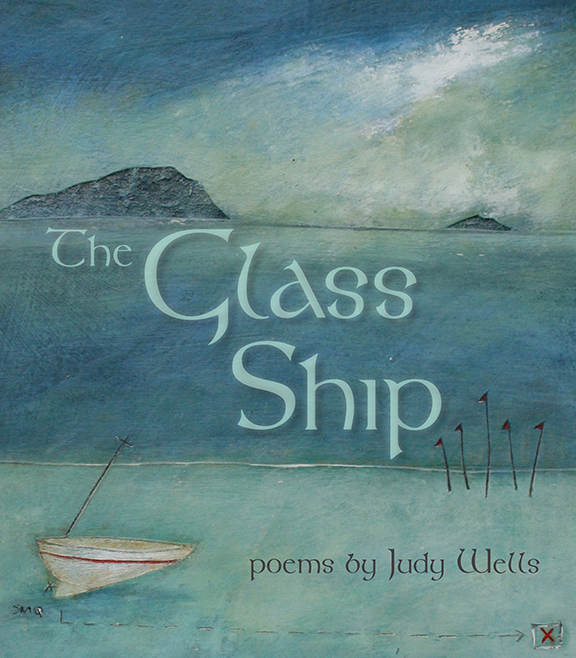 The Glass Ship, her eleventh poetry book, continues her exploration of Irish themes, previously begun in her collections, Everything Irish and Call Home, published by Scarlet Tanager Books. She received her B.A. in French from Stanford University and her Ph.D. in Comparative Literature from UC Berkeley. 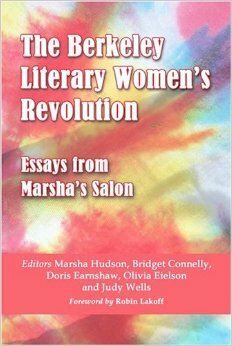 Judy is also co-editor of The Berkeley Literary Women’s Revolution: Essays from Marsha’s Salon, McFarland, 2005, a chronicle of the founding of Women’s Studies in the Comparative Literature Department at UC Berkeley in the 1970s. Her essays have also appeared in Travelers’ Tales Ireland and several editions of The Borzoi College Reader. 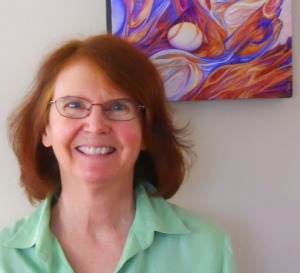 Judy taught writing and literature at various Bay Area colleges before a career as an Academic Counselor for adults in the School of Extended Education at Saint Mary’s College of California, and as a faculty member of the Graduate Liberal Studies Program at Saint Mary’s. She recently taught writing at UC Berkeley Extension in a special Fall program for Cal freshmen and is an active member of the San Francisco Bay Area Women’s Poetry Salon. She lives with her husband, avant-garde poet Dale Jensen, in Berkeley. The painting above, by Rosalie Cassell, is entitled "Hope is a thing with feathers," a line taken from a poem by Emily Dickinson. 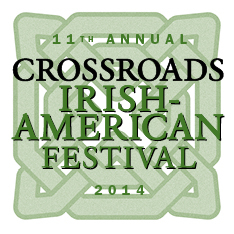 Judy Wells was honored to be a featured reader at the Crossroads Irish American Festival, 2015, in San Francisco. Wells is a member of the San Francisco Bay Area Women's Poetry Salon which produced the recent anthology Turning a Train of Thought Upside Down: An Anthology of Women’s Poetry, edited by Andrena Zawinski, Scarlet Tanager Books, 2012, for which she served on the editorial team. Wells' poetry has been reviewed in three issues of the French journal, Femmes Artistes International (Paris) edited by Laurence Moréchand, Docteur ès Lettres et Sciences Humaines. (Octobre-Décembre 1995 #16, Avril-Juin 1997 #22, Juillet-Septembre 1999 #31).